Meet the Prison Public Memory Project core team, contributors, collaborators, and community partners. Tera Agyepong collaborates with the Prison Public Memory Project on scholarship about race, gender, and the history of confinement of women and girls in New York and Illinois. Tera is a historian and Assistant Professor at DePaul College of Liberal Arts and Social Sciences in Chicago, Illinois. She has a J.D. and Ph.D from Northwestern University and her research and teaching interests are African American History; Race, Gender, History and the Law; Legal History; Criminal/Juvenile Justice Systems; and Urban History. Frankie Bailey collaborates with the Prison Public Memory Project on scholarship about the birth and evolution of the House of Refuge for Women and the NYS Training School for Girls in Hudson, NY. Frankie is a professor in the School of Criminal Justice at the University at Albany (SUNY). She serves as the director of the school’s Justice and Multiculturalism in the 21st Century project. Her areas of research and writing are crime history, and crime and mass media/popular culture. Brian Buckley is a digital media consultant to the Prison Public Memory Project. From 2014 - 2016, Brian served as Site Coordinator for PPMP in Hudson, NY. In that role, he coordinated events, community programming, and research projects and worked with the Project to integrate new media technology and more conventional methods of history and storytelling. Brian is now a digital content consultant for a variety of companies and organizations across the United States. Emily Chameides is a member of the advisory committee for the Hudson, NY site. Emily lives in Hudson and has served as the director of the Hudson Area Library since 2011. 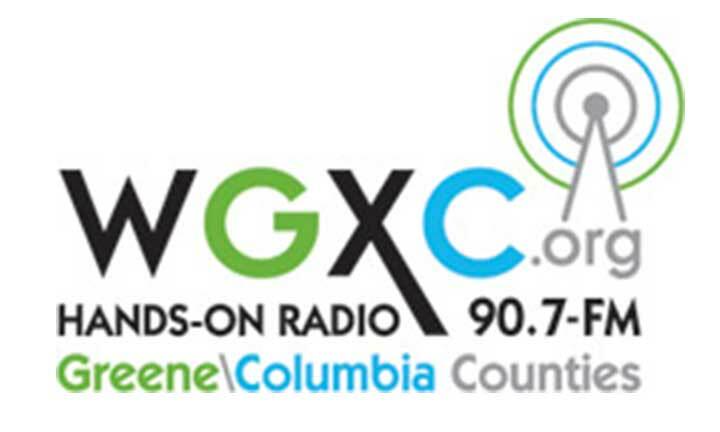 Emily has co-hosted the Bound By Books radio show on WGXC 90.7FM with local tweens and teens since the station’s launch in 2011. Previously, Emily was the Director of Media Education and Exhibitions at the Children's Media Project in Poughkeepsie, NY. Alexandra Cox collaborates with the Prison Public Memory Project on scholarship about New York’s juvenile justice system and is helping to develop an on-line exhibition on the cycles of reform and repression in that system. She is currently a Lecturer in the Department of Sociology at the University of Essex (in England). She received her Ph.D. in Criminology from the University of Cambridge and her undergraduate degree from Yale University. Prior to receiving her Ph.D., she worked at the Neighborhood Defender Service of Harlem as a sentencing mitigation specialist on their youth law team. She is the author of Trapped in A Vice: The Consequences of Confinement for Young People (Rutgers University Press, 2018). Quintin Cross guides the Prison Public Memory Project's activities with the African-American community in Hudson, New York. Quintin has a long history of service to his community including as Vice-President of his local NAACP chapter, founder of the Hudson African-American Leadership Alliance, and Majority Leader of the Hudson Common Council. Formerly incarcerated, Quintin is now President and CEO of the Staley B. Keith Social Justice Center. Karen Davis is a member of the advisory committee for the Hudson, NY site. Karen is co-director of the Davis Orton Gallery in Hudson, where she curates exhibitions of photography, mixed media, and photobooks. 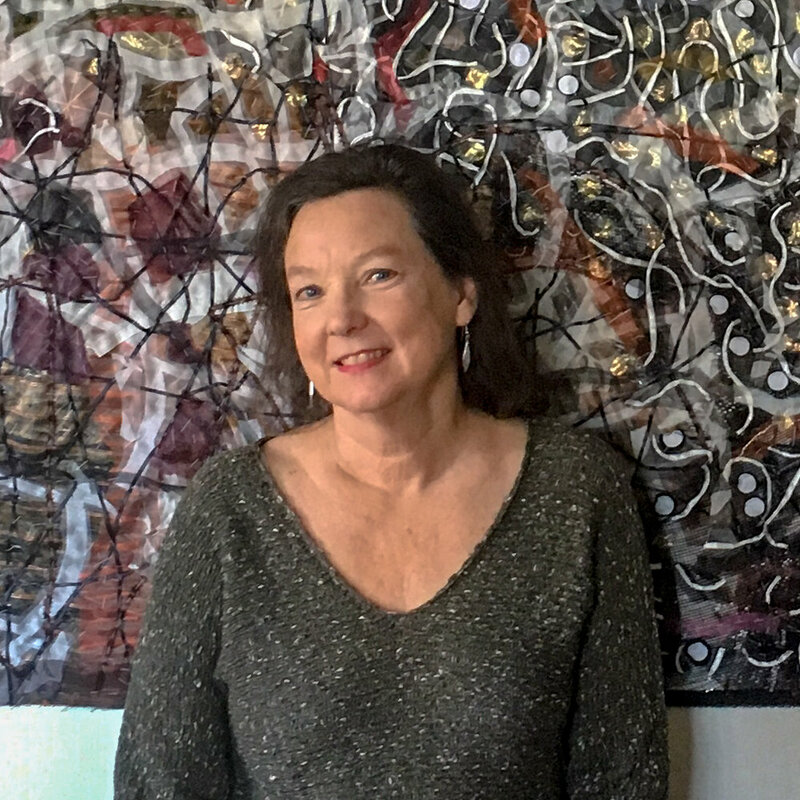 Karen’s own creative interests include photography, book arts, and word and image art, and her subject matter includes visual memoir, the social landscape, and children. She has taught classes related to these interests at the Griffin Museum of Photography, the Hudson Opera House, and the Davis Orton Gallery. Tracy Huling is Founder/Director of the Prison Public Memory Project. She also writes for and edits stories for the Project's website. Tracy works at the convergence of culture and public policy with a long history of using storytelling, new media, filmmaking, research, policy analysis and coalition-building to achieve change. She is best known for her work on prisons and communities and has published widely on this subject. She is also a Soros Justice Fellow with the Open Society Foundations. Tracy lives in the Hudson Valley region of New York. Russ Immarigeon conducts archival research and writes about the history of the girls' training school in Hudson, NY for the Prison Public Memory Project. He also contributes stories for the Project's website. He has written for numerous publications on community corrections, prison management, and restorative justice and has edited several books on crime desistance, women and girls in the criminal justice system, and, most recently, prisoner reentry. Based in Columbia County, NY, Russ is also a local town and village court justice. Maureen McNeil collaborates with the Prison Public Memory Project on art and storytelling. She is a textile artist, writer and nonprofit consultant, currently teaching writing workshops in New York City and at the Hudson Area Library in Hudson, NY. McNeil writes fiction, creative nonfiction and blogs on art and social justice issues. With survivor Luz Minerva Muniz, Maureen recently completed The Cloth Book, a project on solitary confinement at the New York State Training School for Girls (1904-1975) in Hudson. Sumayyah Shabazz is a member of the advisory committee for the Hudson, NY site. Sumayyah has lived in Hudson since 2001 and is currently working on her bachelor's degree in psychology. Her earlier life experience includes many years of employment with institutions serving at-risk youth across the state, and a brief stint as a resident of the Training School for Girls in Hudson. She is a member of Hudson City School District Board of Education. Peter Tenerowicz is a member for the advisory committee for the Hudson, NY site. Peter was born and raised in Hudson and served as a NYS Corrections Officer from 1980 until 2007, much of his career spent at Hudson Correctional Facility. Peter is also a drummer, performing locally in Hudson. He is on the Town of Greenport Comprehensive Plan Committee and is a board member of the Hudson Power Boat Association. He has three children and a sailboat. Geoff Ward collaborates with the Prison Public Memory Project on scholarship about the history of race and juvenile prisons. He also writes stories for the Prison Public Memory Project website. Geoff is Associate Professor of Criminology, Law & Society at the University of California, Irvine. He is the author of an award-winning book, The Black Child Savers: Racial Democracy and Juvenile Justice, published by University of Chicago Press. The Prison Public Memory Project Team would like to thank the following individuals for their very special contributions to our work in Hudson, New York and Pontiac, Illinois.